Aspiring entrepreneurs and business activists need to look out for events to better know the business world. 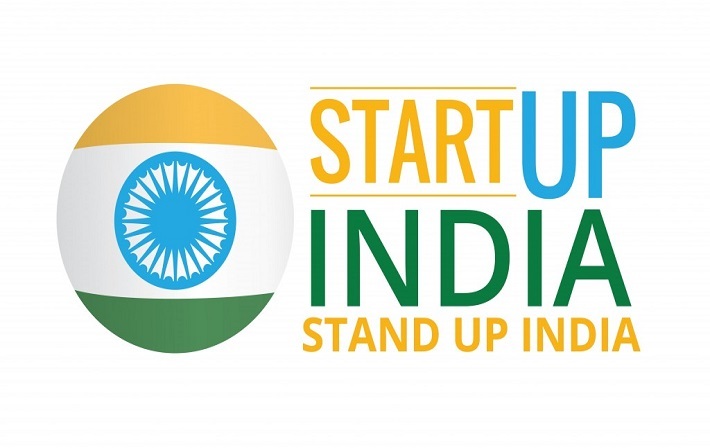 A startup conference is one such event where one can get inspired to start up with something of their own. They are organized at regular intervals with hundreds of popular faces joining them in. Startup Conference is one of the vital world gatherings that business enthusiast needs. Innovation needs inspiration and who’s better than a successful businessman to inspire you? Startup Conferences aren’t just some long event with talks of here and there. Real businessmen, who have seen it all and are now in a better position tell you the story to get you the idea of how everything works or what obstacles one should expect for in this field. Meeting new people and minds would help you broaden yours and will benefit in making your ideas a reality. Moreover, who wouldn’t like to be in the room full of potential investors and buyers? 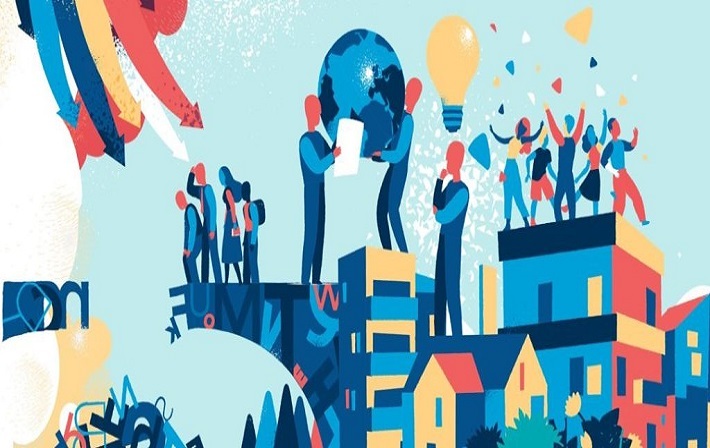 Let’s have a look at the top Startup Conference in 2019. Starting from passionate techies to relentless entrepreneurs, everyone is invited toTechChill, which is one of the best Startup Community meets up. With over a thousand annual attendees, TechChill hosts some of the biggest mentors, investors,and energetic founders. An environment like nowhere else! Perfect for startups, thought leaders, investors, partners to get a dose of education and learn valuable things in the span of just two days. The Startup Grind Global Conference is just the place for you to get connected and inspired. 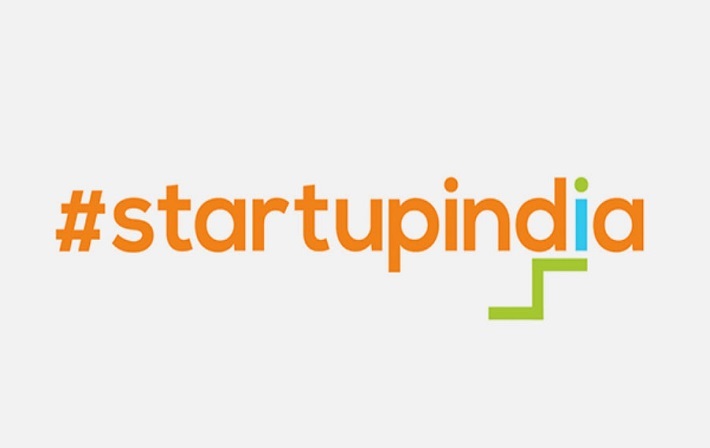 It is one of the best startup business platforms where startups and companies along with investors can connect to launch a business together. 4 Year From Now has been running successfully for years now and is much known for its entrepreneurial strengthening abilities. World’s first digital society – e-Estonia has its flagship startup even of ‘Latitude 59’. It is an investor-startup matchmaker event where hundreds of investors and startups from over 20 different countries participate. Join in to collaborate and partner with the best of executives to boost your business. Startup Conference – Worth Your Time? Innovative appliances and inspirational speeches aren’t just what makes up a successful Startup conference. There is more to it that one should know of. 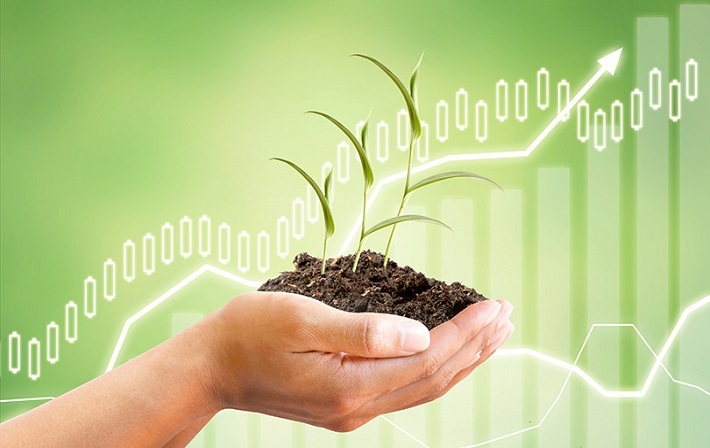 Startup Conferences can help you find the perfect investor for your startup and thus acts as a matchmaker event. Developing partnerships, meeting executives of the industry and learning more of the happenings in another essence of a Startup Conference. There are times when startups have the same base idea, and collaboration can be seen. These gatherings help you foresight innovations of the future depending on the demand of the present. Tremendous benefits are expected when an early stage startup attends a good fit Startup Conference. This is because a startup company would seldom get such a curated audience with loads of knowledge to test your MVP. Also, with such great influencers, one can surely expect a positive growth with the business. 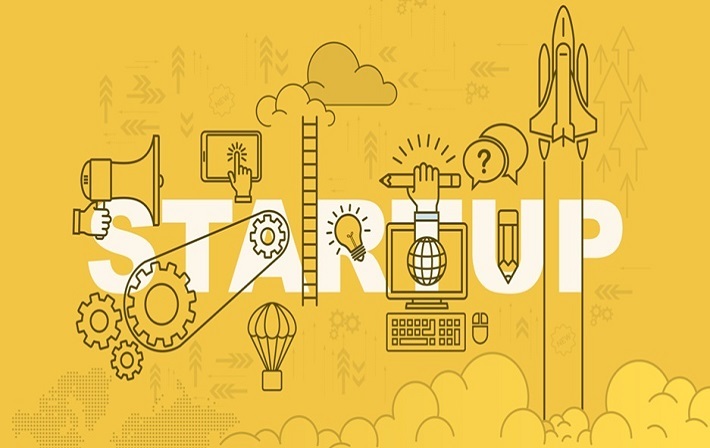 One can never think of attending all events of Startup category as this is practically impossible and would be a waste of your time and money, both of which are incredibly crucial at an early stage of a Startup. Once should dig out deeper knowing more about the attendee profiles for the conference and then matching up with their requirement. You should be clear whether you need B2B or B2C audience. The count of number heads is one crucial aspect to ponder hard about. A conference may advertise about over 30,000 attendees, and you would think that it’s an excellent opportunity to showcase your idea in front of such numbers. However, the real truth is that the 30,000 is the total count of 2 or three days, which can bring down your audience count to 10,000-15,000. Now, think of family heads. A family of four is one customer to you, which brings down the final tally to near about 1,500-200 potential customers or even less! There are many Startup Conferences held in different parts of the world that provide a global stage to innovations and ideas. If your company is running through the thought of attending one, then pick up carefully. Early stages of startups are crucial, and you need to be careful of every decision you take. Having said this, such a top Startup Conference will help you have global recognition and will definitely take your business higher.